It's 1952 and the Scott family has just moved from Los Angeles to London. 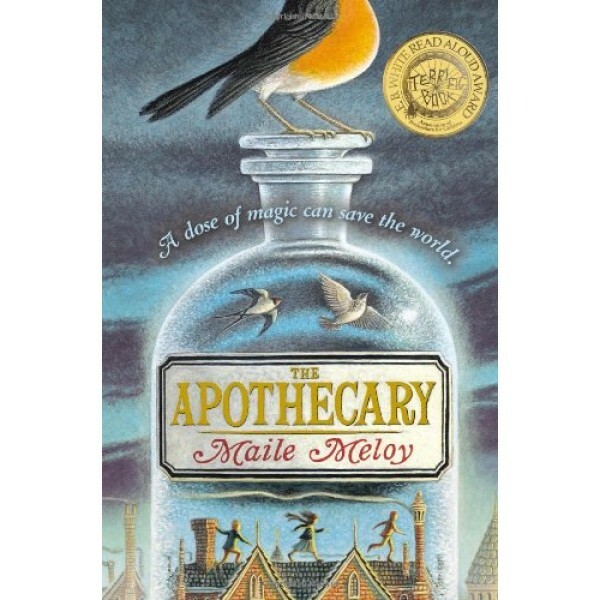 Here, fourteen-year-old Janie meets a mysterious apothecary and his son, Benjamin Burrows -- a fascinating boy who's not afraid to stand up to authority and dreams of becoming a spy. When Benjamin's father is kidnapped, Janie and Benjamin must uncover the secrets of the apothecary's sacred book, the Pharmacopoeia, in order to find him, all while keeping it out of the hands of their enemies -- Russian spies in possession of nuclear weapons. 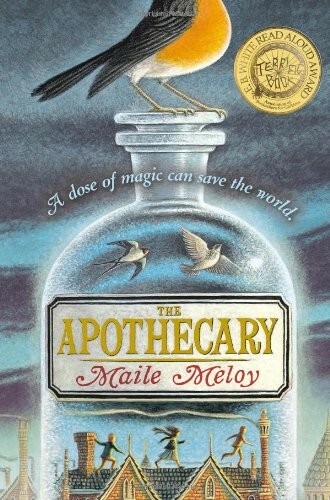 Discovering and testing potions they never believed could exist, Janie and Benjamin embark on a dangerous race to save the apothecary and prevent impending disaster.